Jason di Iulio is a Senior Member of Australian Institute of Bankers and Finance which is not-for-profit membership in Australia which represents the entire financial services industry across Australia. Jason di Iulio is the Mortgage and Finance Association of Australia and is an expert in financial and investment business. 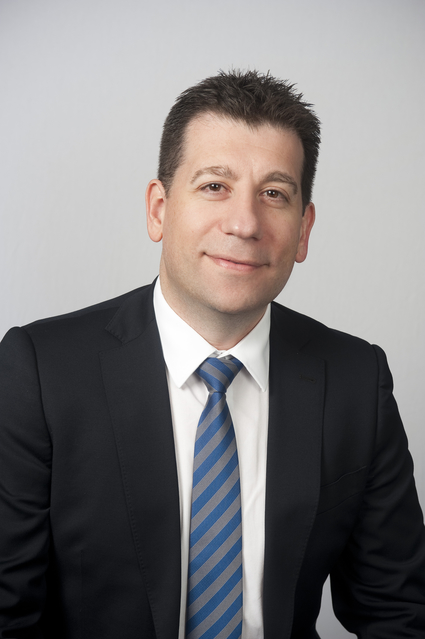 In 1999, Jason established a non-bank financial services businesses in South Australia named Finance Mutual Australia. In early 2000, Jason di Iulio has been active in property and business circles, personally developing. He also advised some of the state’s largest real estate and business transactions. Jason and his team have been nominated for various awards including Jason being a finalist in Ernst & Young’s Entrepreneur of the Year Awards, as recognition of his growing business enterprises.